We are the UK and Ireland’s leading retail brand of rain and draught excluders. 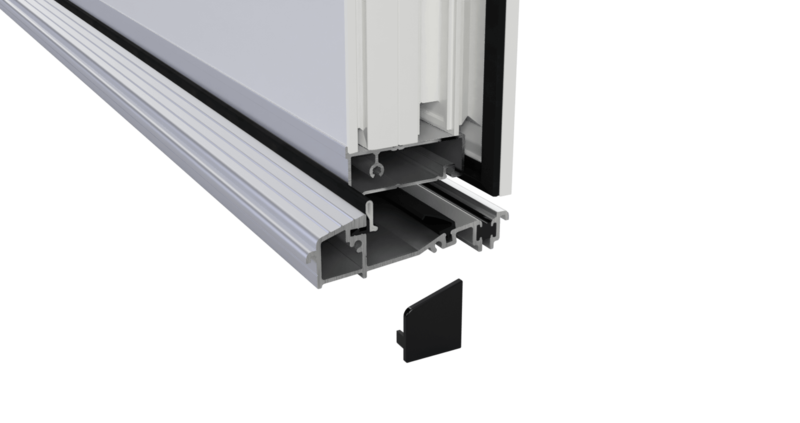 We supply a wide range of around and centre door seals, bottom door seals, threshold sills, foam and EPDM self-adhesive seals, letterbox covers and rain deflectors. Our most popular retail items include seasonal double glazing film and insulated outdoor tap covers. Our products can be found in most builders merchants, DIY and hardware stores. 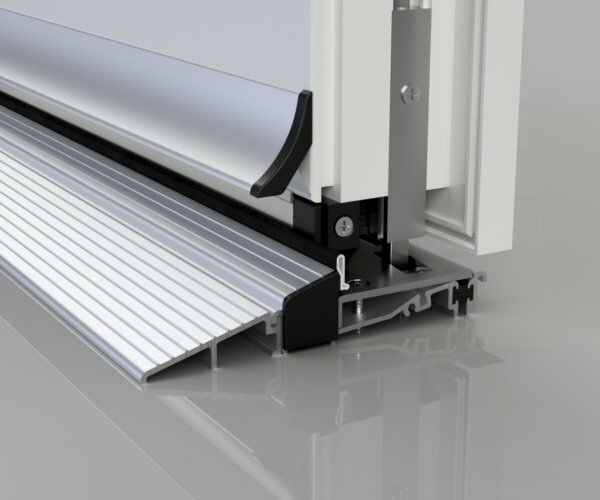 We are the UK and Ireland’s leading domestic door gear manufacturer. 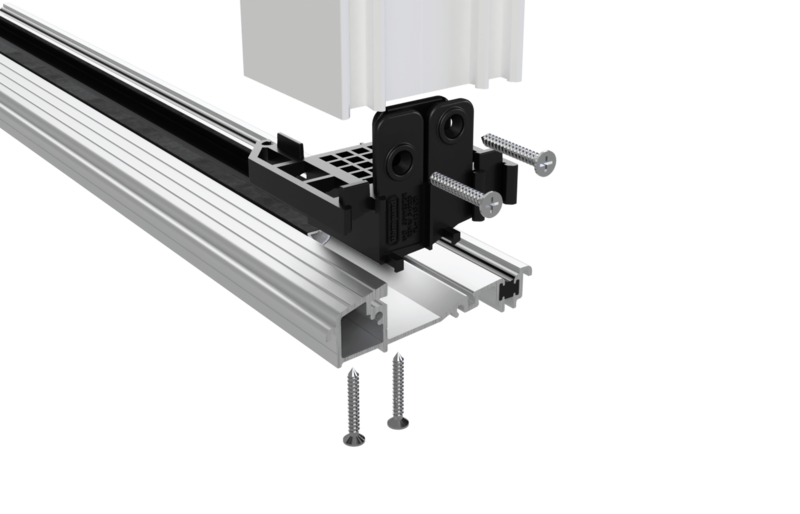 We have the solutions for converting hinged doors into sliding or folding doors, as well as meeting new sliding, folding, wardrobe and cupboard door requirements. 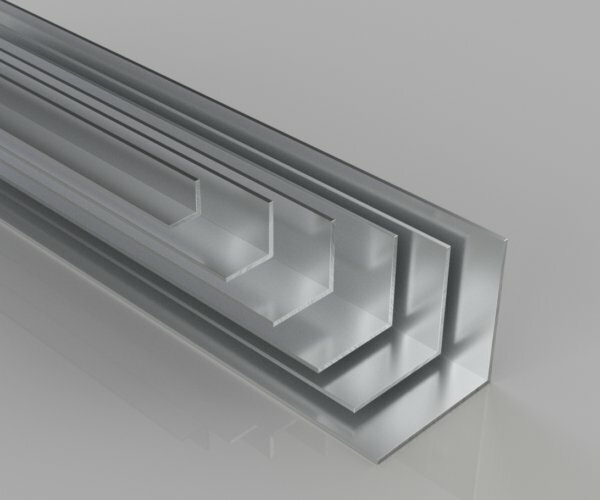 A comprehensive range of LM 6 aluminium extruded profiles for many different and varied uses around your home, workplace, school or factory. 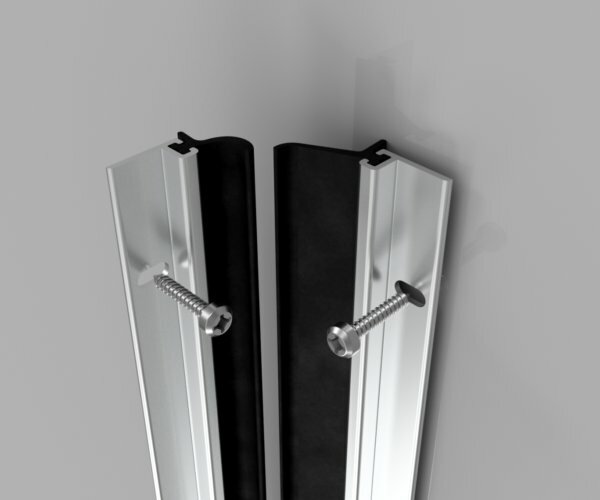 Angle section and flat section are our most popular selling items. 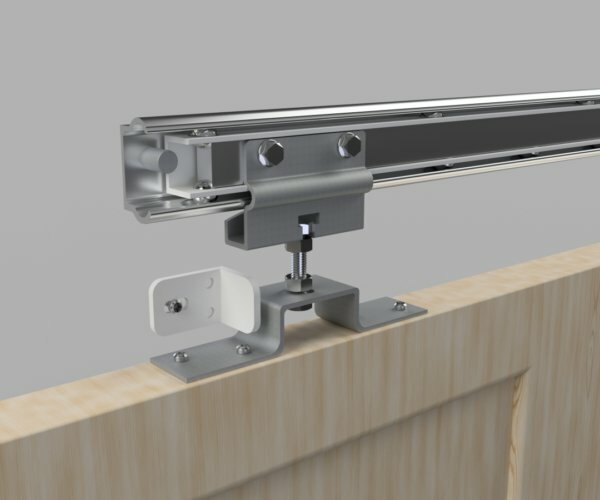 We have an extensive selection of thresholds that meet disabled and easy access requirements for Part M of the building regulations for mobility, PAS 24 performance testing, BS6375-1:2009 and Part Q of the building regulations 2010 secure by design. We meet all requirements for inward and outward opening single doors, as well as double doors and sidelight frames. High performance materials with stylish design and UK-based manufacture, low maintenance features, reliable customer service and the latest up to date innovations ensure we can provide all our customers with the solutions they need to help promote successful business growth and continuous improvement. 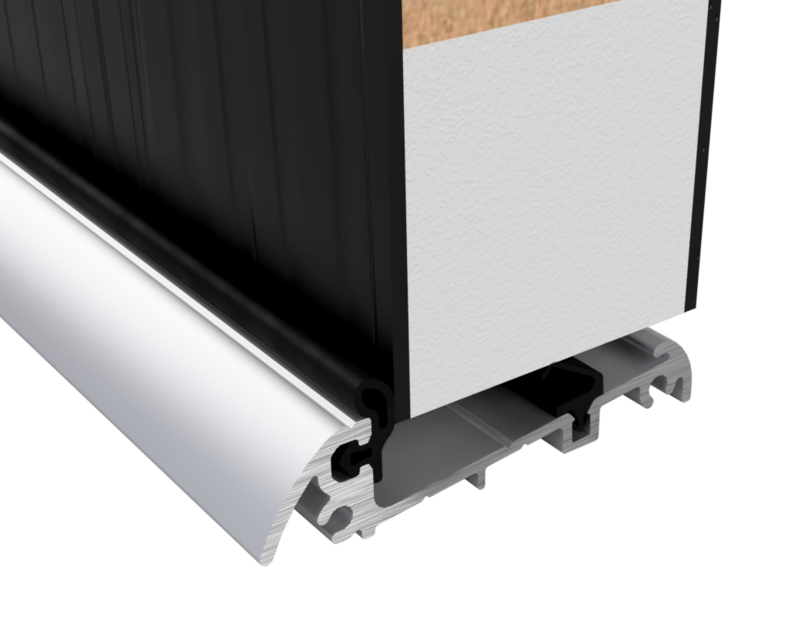 Proline AM3, AM370, AM5Ex and AM5Ex70 are just a few of our most popular thresholds. 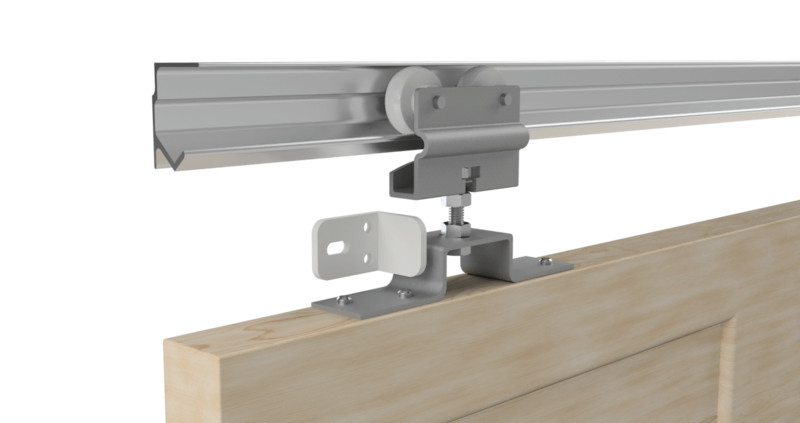 Stormguard has the complete solution for PVCu Profile systems, solving problems relating to carpet clearance, fitting tolerance and locking keeps, whilst achieving the highest security and weather rating possible. 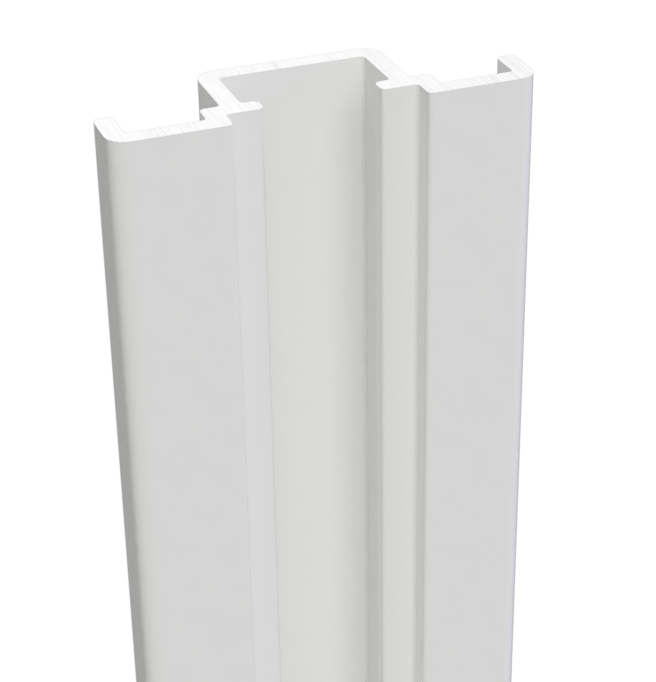 There are various component products available for most of the PVCu profile systems on the market, such as infill bars, locking keeps and profile connector blocks. 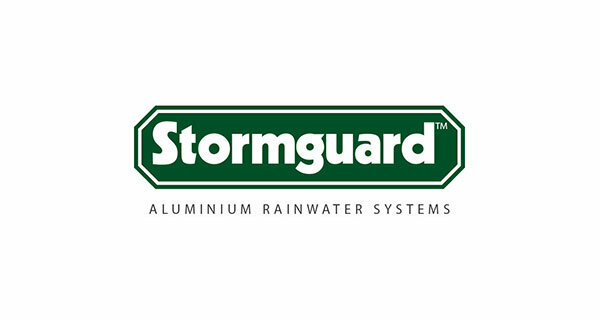 Stormguard aims to keep up to date with new profiles, adding connectors to its line as and when new profiles reach the market. We also supply a range of complementary products and systems comprising of wall cappings, flashings, fascias and soffits both as standard and customer designed. All our products are available in the full range of polyester powder-coated colours, ensuring the best possible finish to your property that will last for generations. 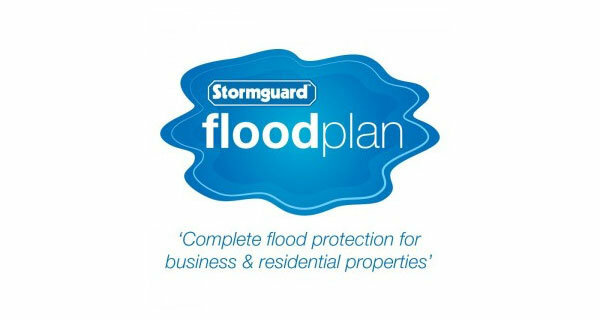 At Stormguard Floodplan we have a one-stop comprehensive solution that will meet all your needs for flood protection, and with our new extended range of flood fencing we can now flood-proof large areas of garden or land cost-effectively.